Emergency repairs can be carried out swiftly anywhere in Stockwell? 24 hours a day. 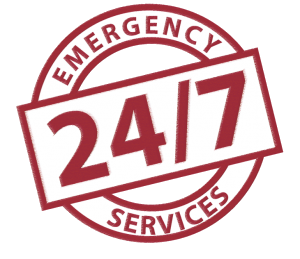 Or we find a time that suits you to provide planned installation, replacement or repair of double glazed units. We only recommend a replacement unit if that is the best option for you. 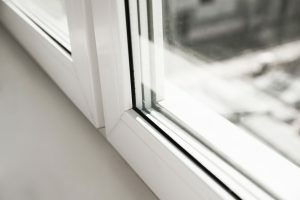 Do you just need the glass replacing in your window or door? Then that’s what we can do, at commercial or domestic properties in and around Stockwell. 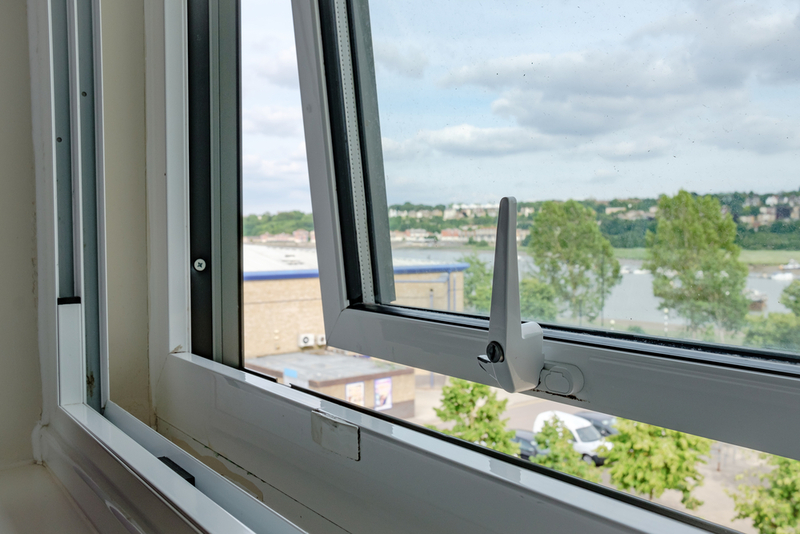 For an instant quote for replacement of double glazed units in Stockwell – and beyond – contact us today.